The right tool in your hands means the right management of your systems. 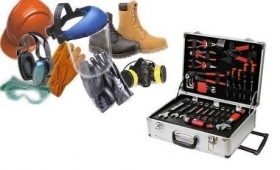 Elettro recommends and provides to maintenance teams all the necessary maintenance devices, tools and PPE. Indeed, our longstanding hands-on experience enables us to select and suggest the most indispensable ones. Automatic loads on wheels for battery discharge test. 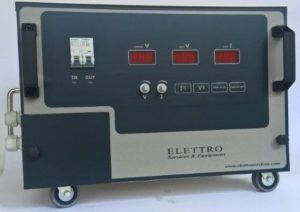 Elettro proposes this product together to SMART, the NEW battery monitoring system. The only one that preserves your load during the battery discharge. DC feeders on wheels of different powers (up to 200A), which replace, without risk of power interruptions, the installed rectifiers in emergency or during their maintenance. 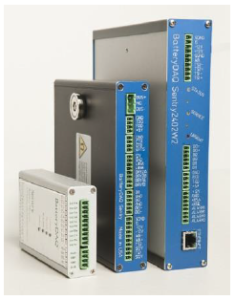 Ripple on batteries monitors and reducers. Professional and special tools for UPS, Rectifiers and batteries start up and maintenance. 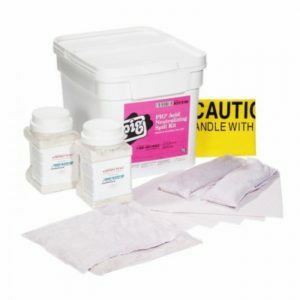 Absorbent powders and other items for the handling of batteries sulphuric acid.